Paper published in ChemEurJ (Chemistry a European Journal): "Supramolecular Organization of Dye Molecules in Zeolite L Channels: Synthesis, Properties and Composite Materials." by Dr. Pengpeng Cao, Dr. Oleg Khorev, Dr. André Devaux, Lucie Sägesser, Dr. Andreas Kunzmann, Prof. Achim Ecker, Prof. Robert Häner, PD Dr. Dominik Brühwiler, Prof. Gion Calzaferri, Prof. Peter Paul Belser. It is available on Wiley Online Library here. Optical Additives GmbH is listed in Bilan(external link) as one of the 50 most interesting Start-Ups in Switzerland (external link). Report on 9th Clean Tech Conference in Munich by hyperraum.tv(external link). The dedicated report on Optical Additives GmbH starts at 5 minutes 13 seconds after the beginning of the report (Broadcast in german only). Optical Additves GmbH was invited as one of the top 8 Award Nominees out of Europe, Israel and Maghreb applying for the Munich Cleantech Innovation Award 2015 organised by Munichnetwork(external link) at the 9th Clean Tech Conference in Munich. Optical Additives' success story reaches another milestone: Successful injection moulding! 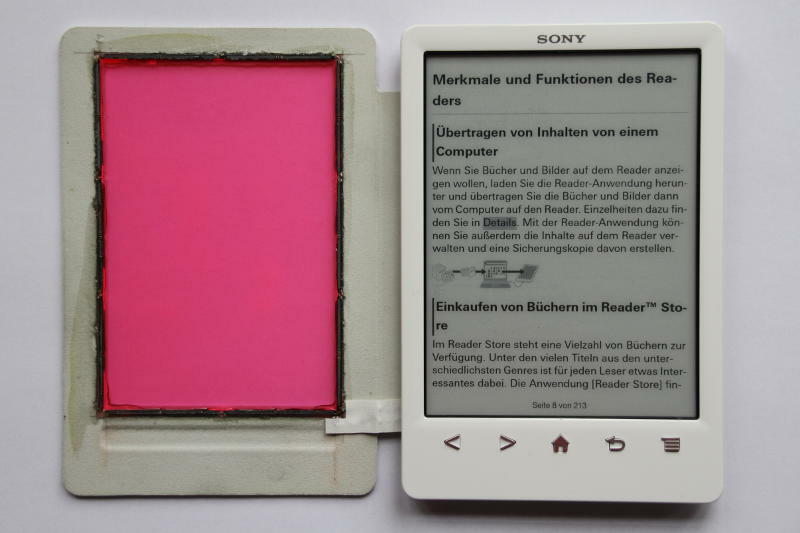 The presentation of an eBook adapted with a mould injected plate generating the energy for the eBook operation from light represents an important development step towards industrialization. 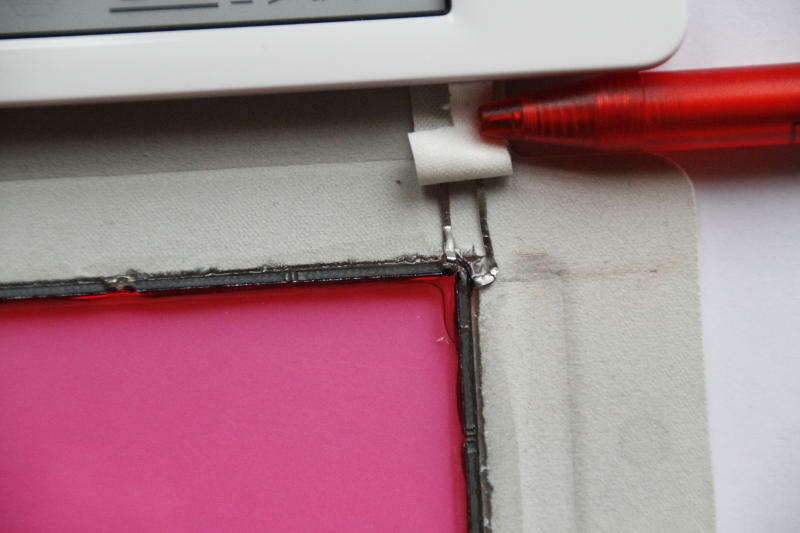 The advantage is obvious: No more charging of the eBook batteries at the power plug. China Patent ZL 2009 8 0125078.3 granted. Optical Additives was rated in the top 30 Swiss Startup Companies with 10 out of 10 possible validation points. The result was published in the attachment "GREEN" to the "Schweizer Illustrierte" dated February 4th, 2013. EU Patent 2 291 484 granted. 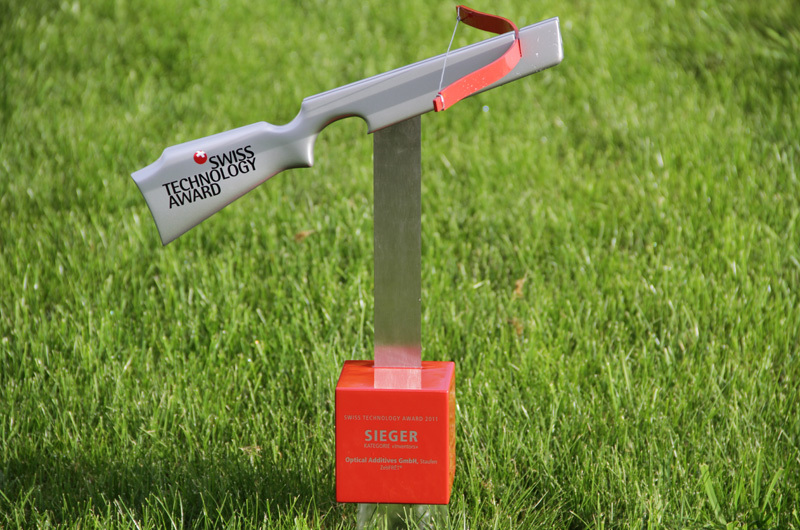 Newspaper NZZ presents Optical Additives GmbH in its report on the winners of the Swiss Technology Award 2011 (pages 22 and 23). 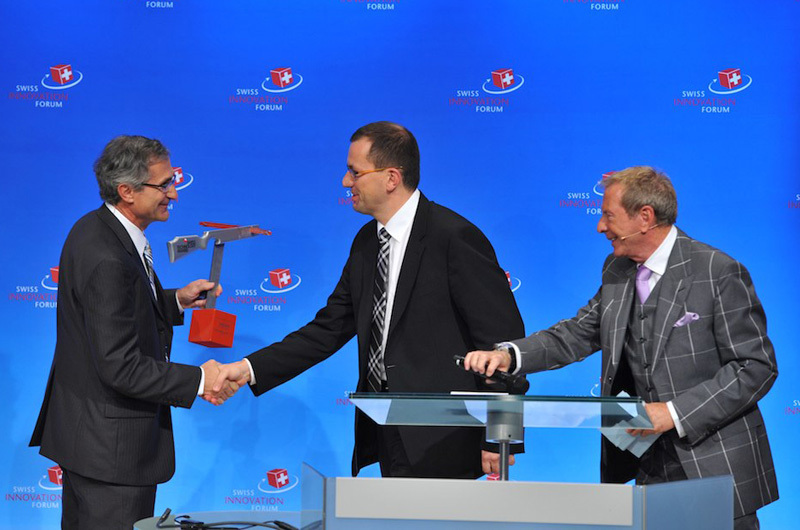 Optical Additives GmbH is presented in the swissinfo.ch report on the winners of the Swiss Technology Award 2011. 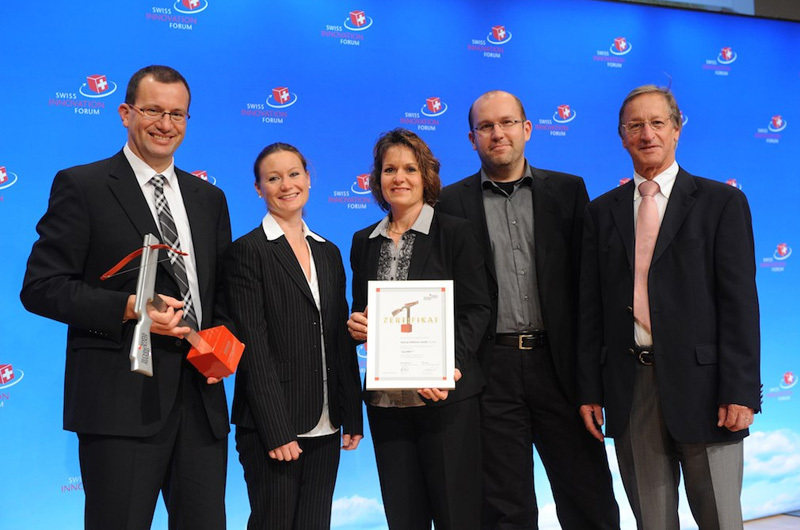 Optical Additives GmbH is the winner of the Swiss Technology Award 2011 in the category "inventors". © Photos and movies by Swiss Innovation Forum and Optical Additives. 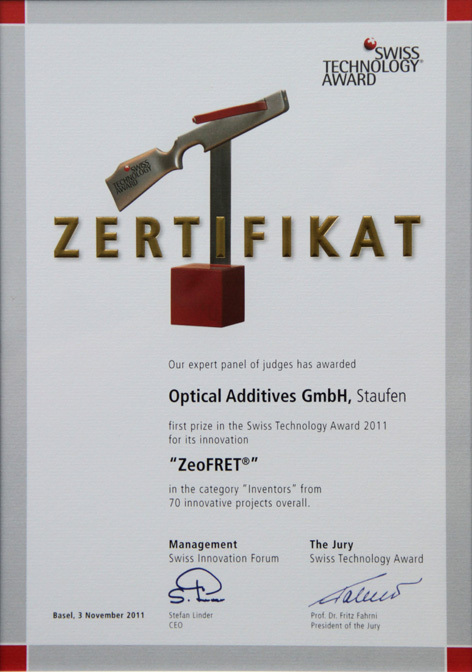 We are proud that Optical Additives GmbH is selected for the final for the Swiss Technology Award 2011. 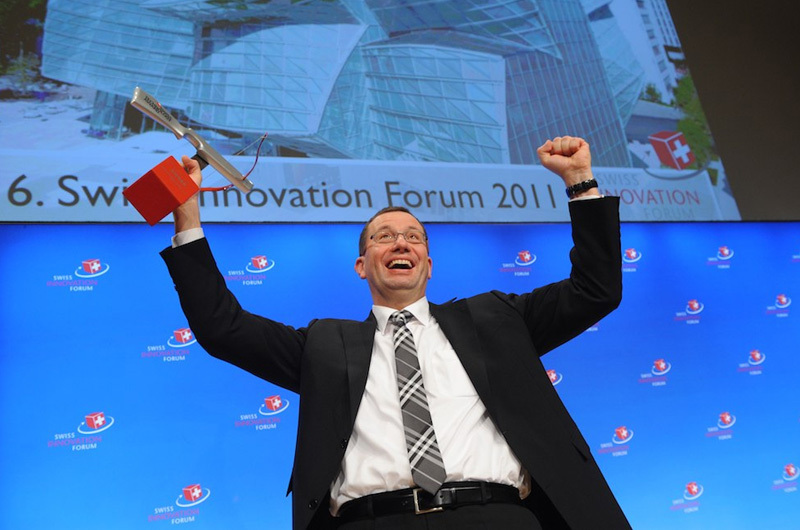 The final will be held at Swiss Innovation Forum in Basel on November 3th, 2011. Optical Additives GmbH is recognized by start-up.ch(external link) as one of the top 100 start-ups in Switzerland (http://www.startup.ch/top100 (external link) ). ZeoFRET® is explained in the June news letter of the European Photochemistry Association (EPA) pages 25 to 27. Optical Additives GmbH presented itself at the NanoTech Exhibition of TechConnect World in Boston MA, USA. 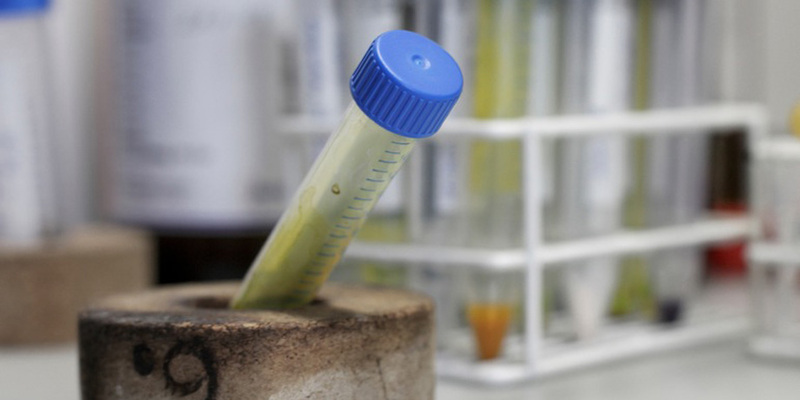 Optical Additives' success story reaches another milestone! 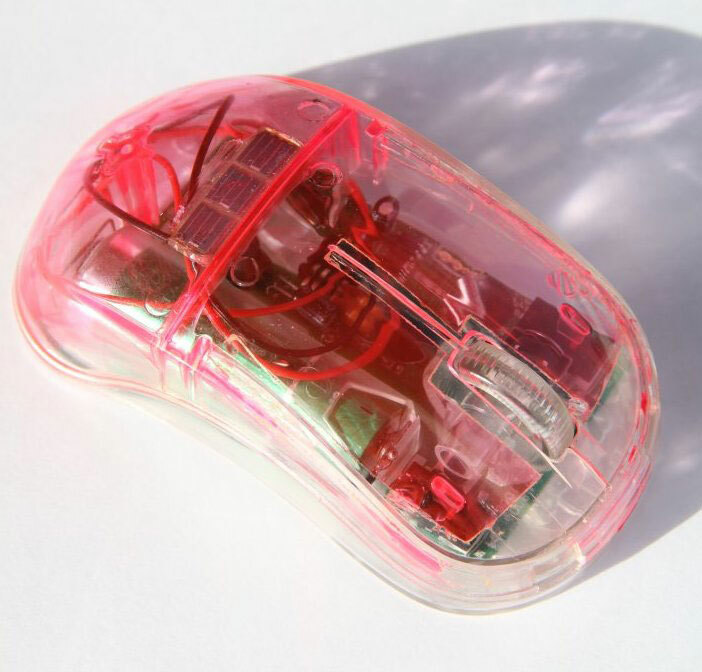 The presentation of the concept study of a cordless computer mouse operating with light represents a further important development step towards a prototype. Optical Additives GmbH is capped for the Swiss National Startup-Team Selection 2011. Paper published in CHEMPHYSCHEM, a European Journal of Chemical Physics and Physical Chemistry. The publication is part of a Special Issue to celebrate Theodor Förster's 100th anniversary. He was the first describing the now called "Förster resonance energy transfer (FRET)" which is applied in ZeoFRET®. The paper is a result of an international collaboration between several Universities and Optical Additives GmbH. 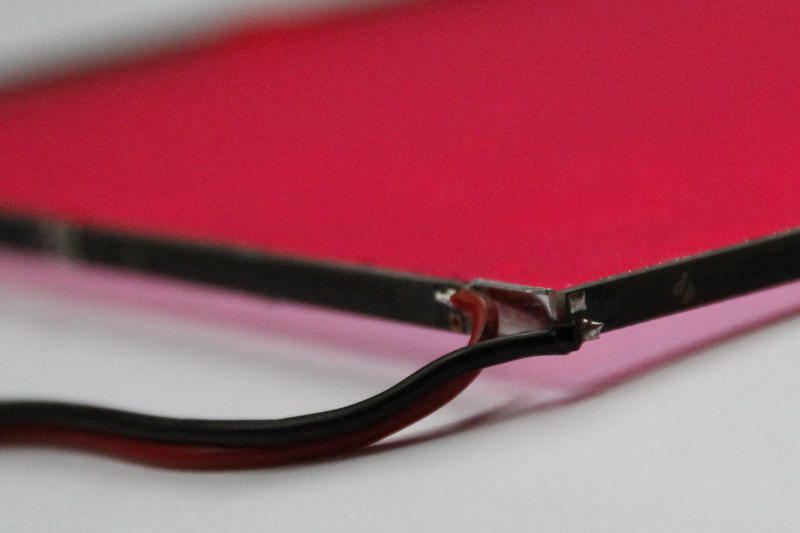 We have surpassed an important milestone by preparing ZeoFRET® materials with a donor-to-acceptor ratio above 50. Materials can now be synthesized with channels containing roughly 100 donor dyes (light absorption) and one acceptor dye (light emission) at each end. 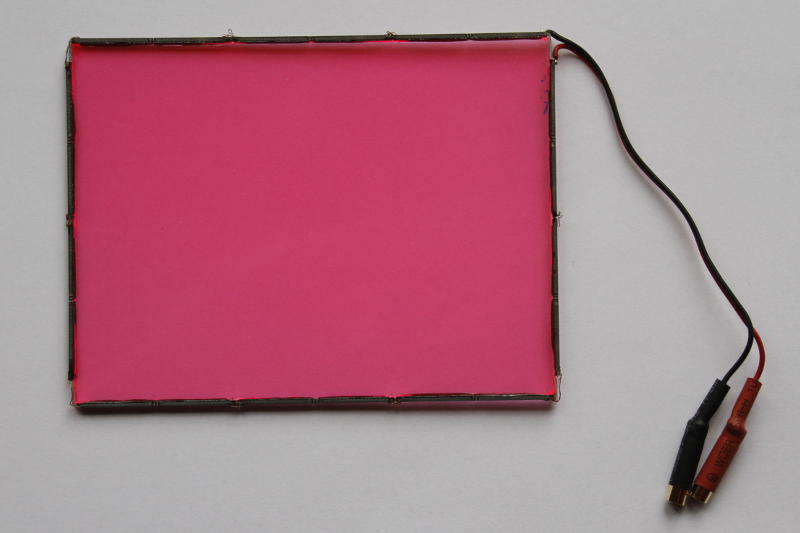 This allows us to further maximize light-harvesting while keeping self-absorption losses to a minimum. Every year IMD (www.imd.org) searches for the most promising startups it can find to work with their MBA students. Over the past 13 years over 180 early-stage ventures have profited from this collaboration. Optical Additives is one of the five startups that have been selected to work with IMD's EMBA students in 2011. Optical Additives presented itself at the 31st Swiss Venture Day held on December 15th, 2010, 14:00 - 18:00 at SIX Exchange Zurich, ConventionPoint, Zürich. "20 Minuten" reports on ZeoFRET®. Optical Additives was qualified at the Zürcher Equity Fair to present itself at the Swiss Equity Fair to be held at SIX Swiss Exchange, ConventionPoint, Zürich, Thursday, December 9th, 2010. US Patent No. US 7,655,300 B2 granted.